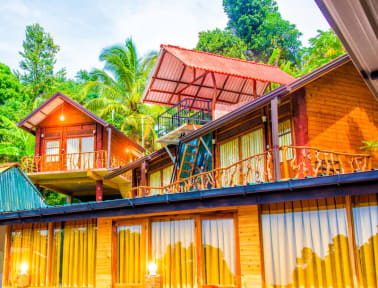 The property is around 300 meters from Ella Spice Garden and 2 km from Ella Rock. 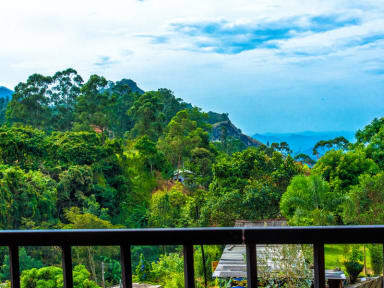 The property is 2 km from Little Adam's Peak. A continental breakfast is available daily at the hostel. Clean and comfortable dorms and rooms. 5. 11% tax is not include in the room rate. 8. Reception working hours 24 hours.